Originally from Melbourne, Nick Di Gregorio moved to London in 2014 to become a full time working musician and since then has been honing his skills on the live circuit, taking his set to venues such as upstairs at Ronnie Scotts, The National Gallery and Metropolis Studios. Announcing himself in 2016 with his debut EP ‘Lover Birds’, a 6-track offering which provided a snapshot of a young, hungry musician making his way in London. 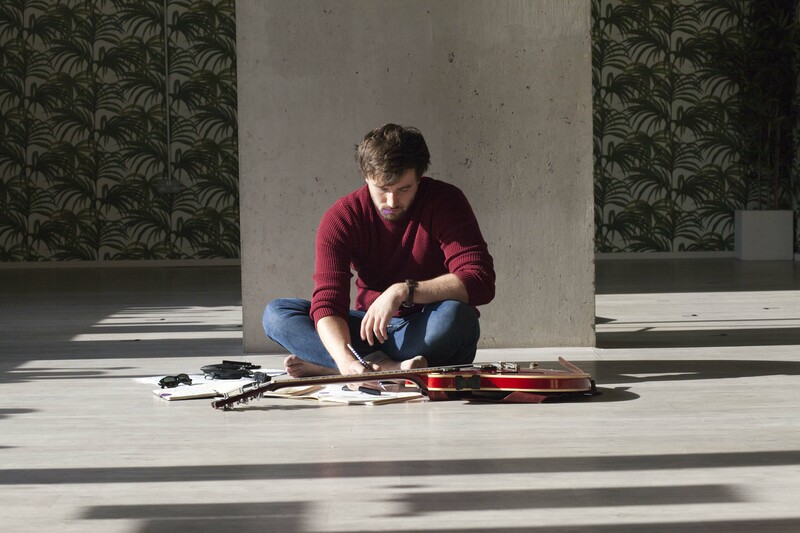 Songs like ‘Lauren Brown’ and ‘Collisions in Love’ showcase his Jazz leanings and knack for writing acoustic pop gems which have drawn comparisons with John Mayer, Damien Rice and The Shins.